Hey there, mama, I see how hard you are working. Chasing after your littles and doing your best to “do it all.” I know how overwhelming it can feel at times, and I’m here to tell you that you are doing great. I’m in the trenches with you, mama. I am a stay-at-home mom, wife and owner of several businesses. My passion is helping other moms find their groove and design their life around their values and dreams. If you are looking for how to balance your 6-pack abs with a 6-figure salary or how to make a snow globe out of a mason jar, look elsewhere. 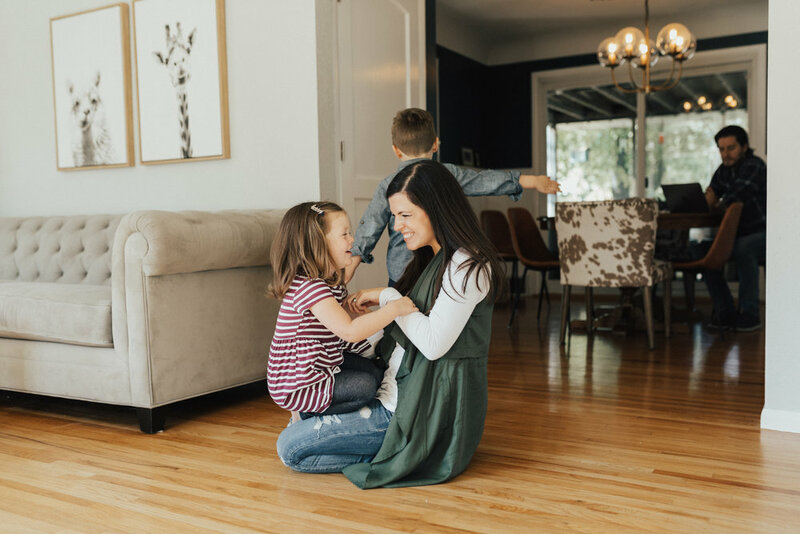 However, if you are looking for honest encouragement on motherhood and practical ways to earn more money to support your dream of staying home with your kids full-time, you’ve come to the right place. Resources for Stay-At-Home Moms who want to earn a significant income while running after their kids full-time. Real life encouragement and tips from a mom who is just trying to figure out what the heck she’s doing. Find everything I have to share about Beautycounter. What Type of Mompreneur Should You Be?